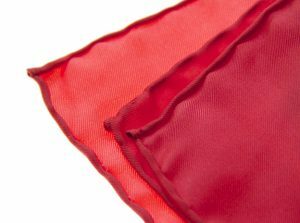 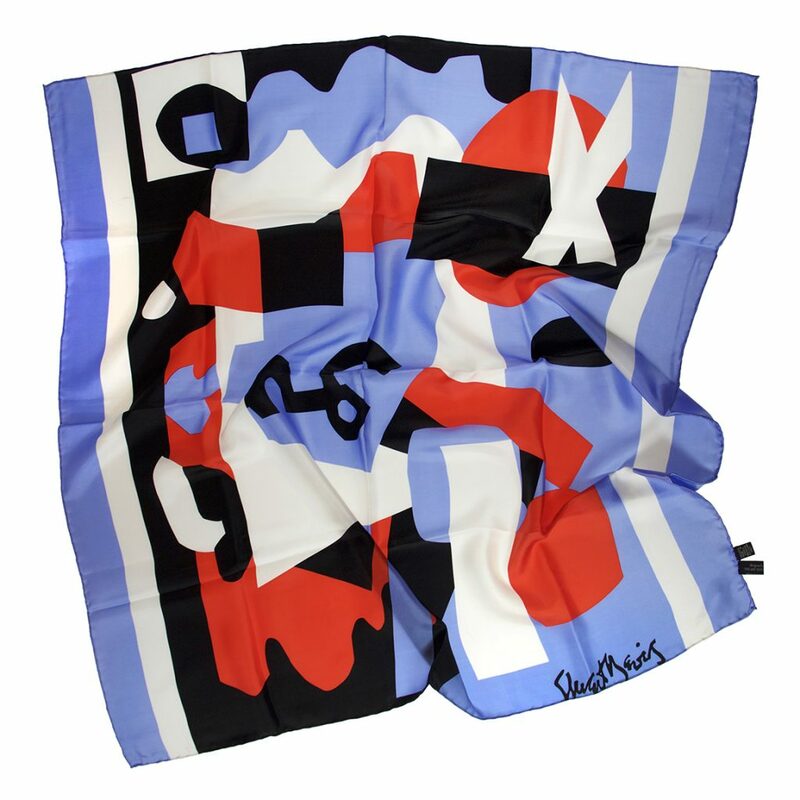 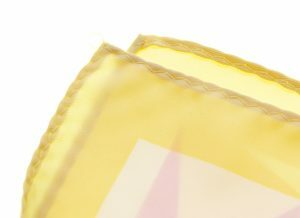 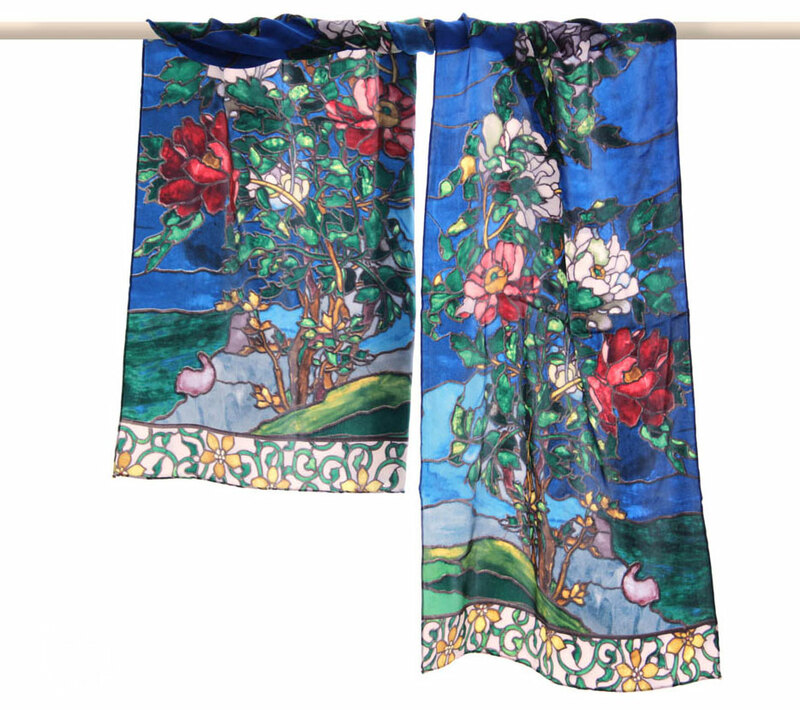 Custom Scarves - Gouda, Inc.
Gouda, Inc. designs and manufactures custom scarves in custom sizes and styles including square, oblong and shawl sizes. 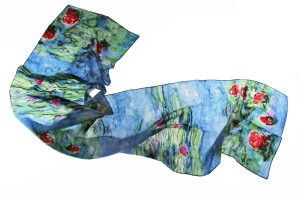 Gouda has been creating custom scarves for over twenty years. 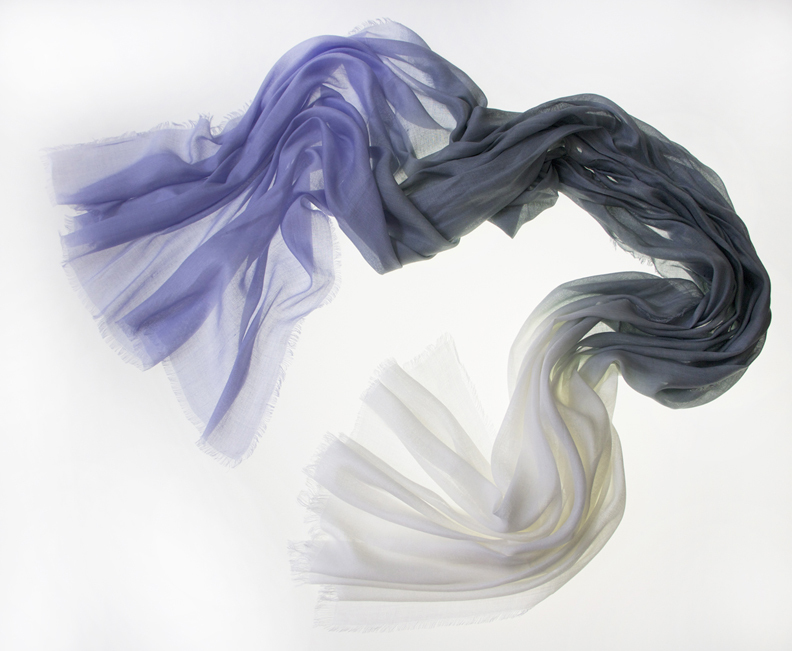 There are many options when choosing a scarf that is perfect for your specific needs. 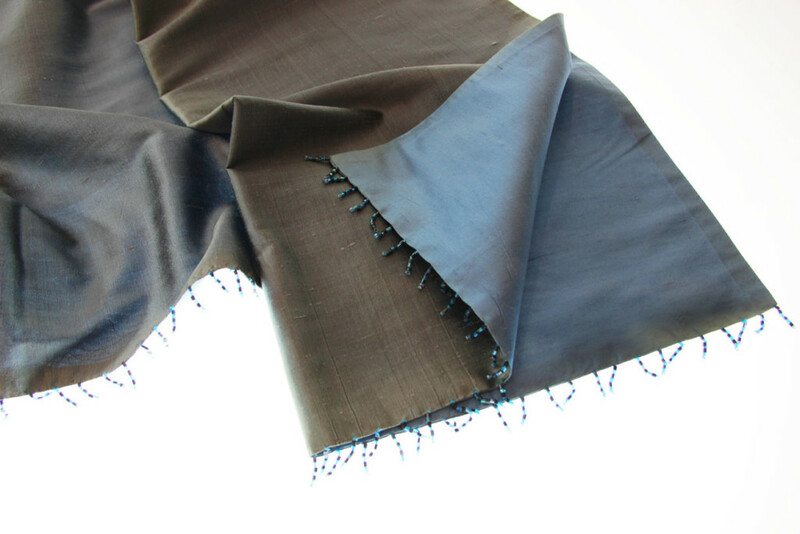 From custom sizes and a variety of materials, to finishes with hand-rolled hems, fringe and beading, the possibilities for are endless. 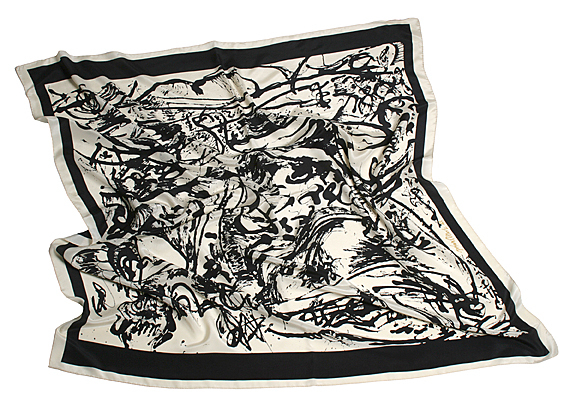 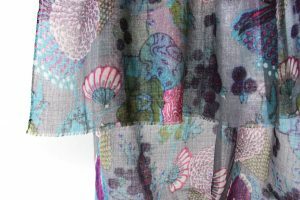 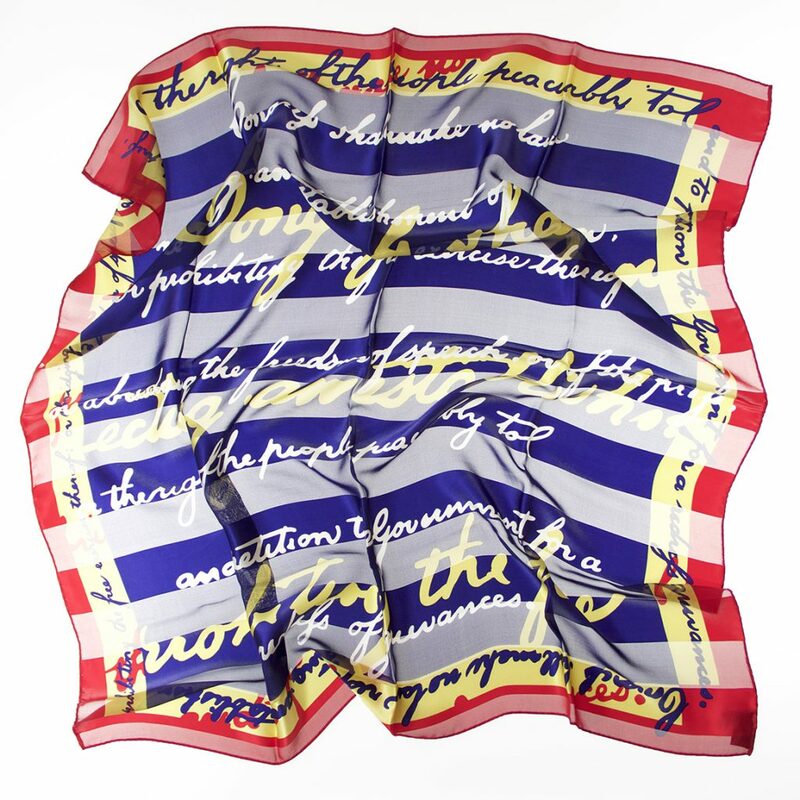 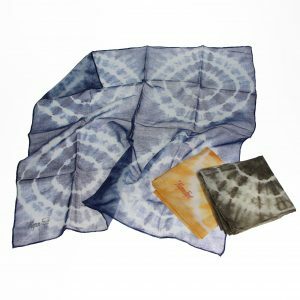 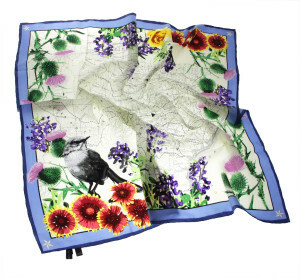 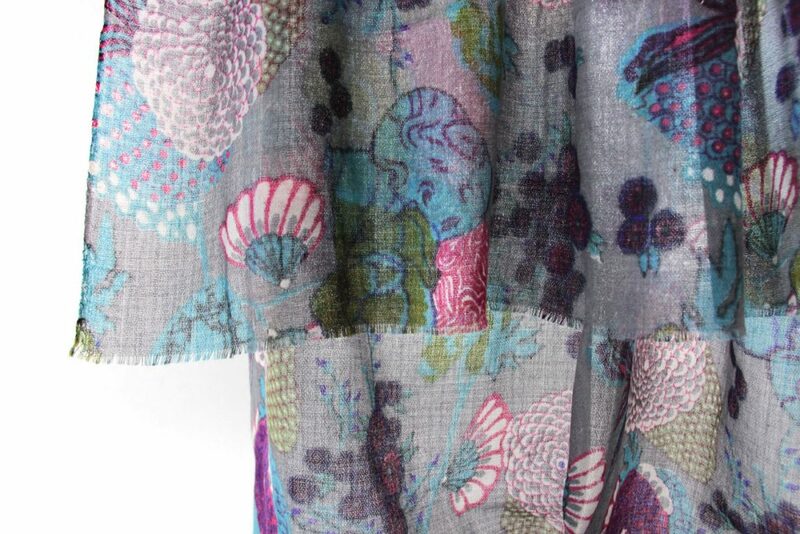 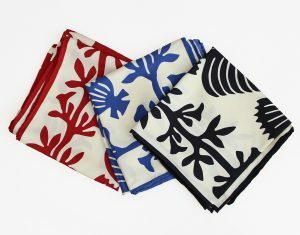 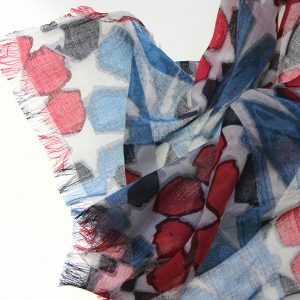 Inspiration for many of the scarves we have created have come from paintings, graphic files and hand-made illustrations. 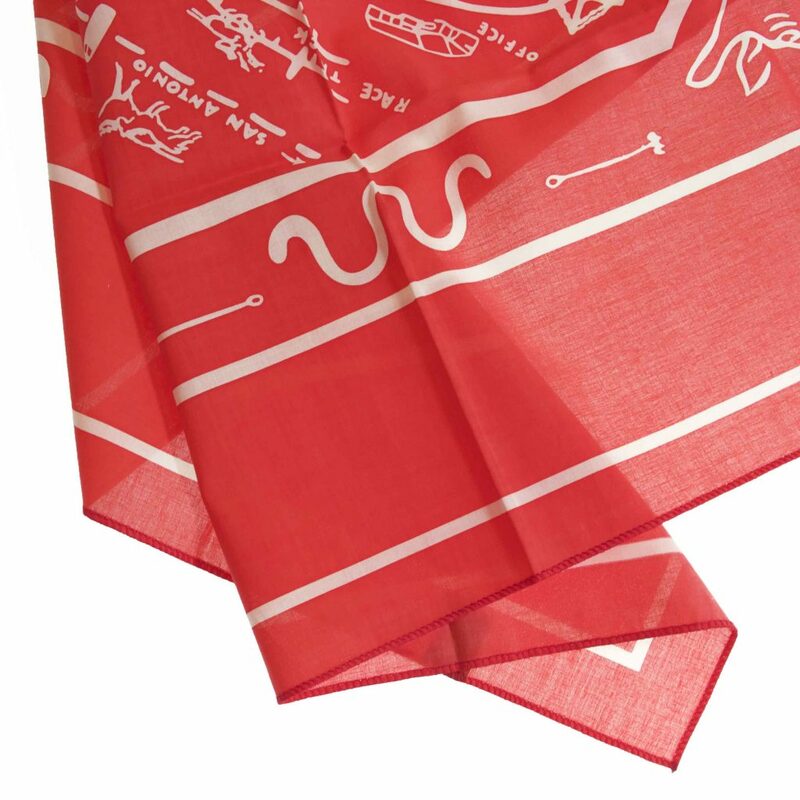 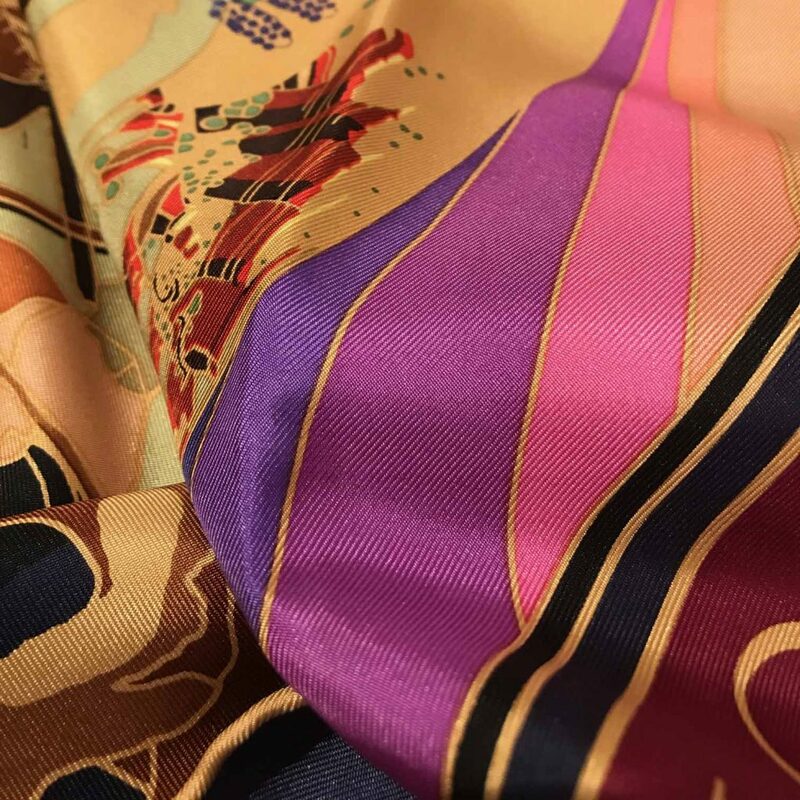 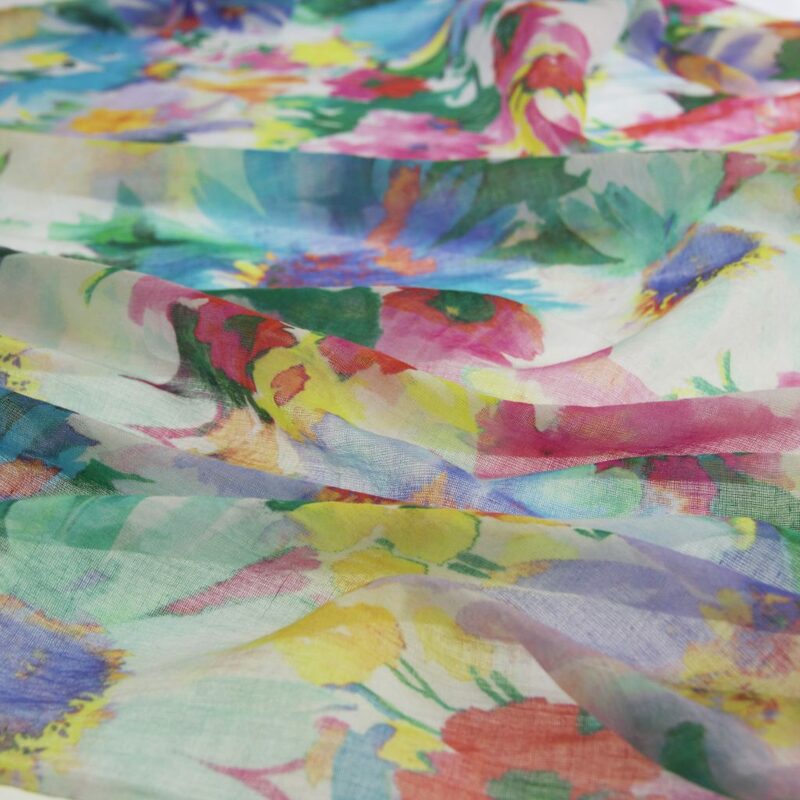 Traditionally, custom scarves are printed with spot colors, but we also have the ability to make digitally printed silks for more intricate projects and projects that require more colors than traditional printing. 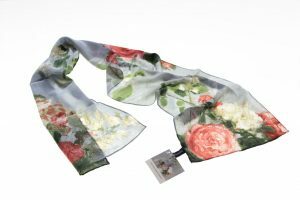 If you need design services for your scarf project, the experts at Gouda have years of experience in creating beautiful scarves. 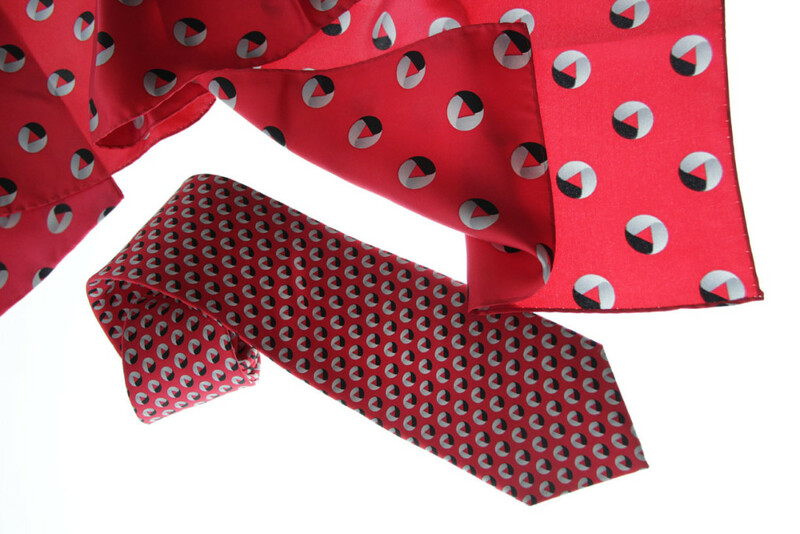 Of course, we can also work with your original design. 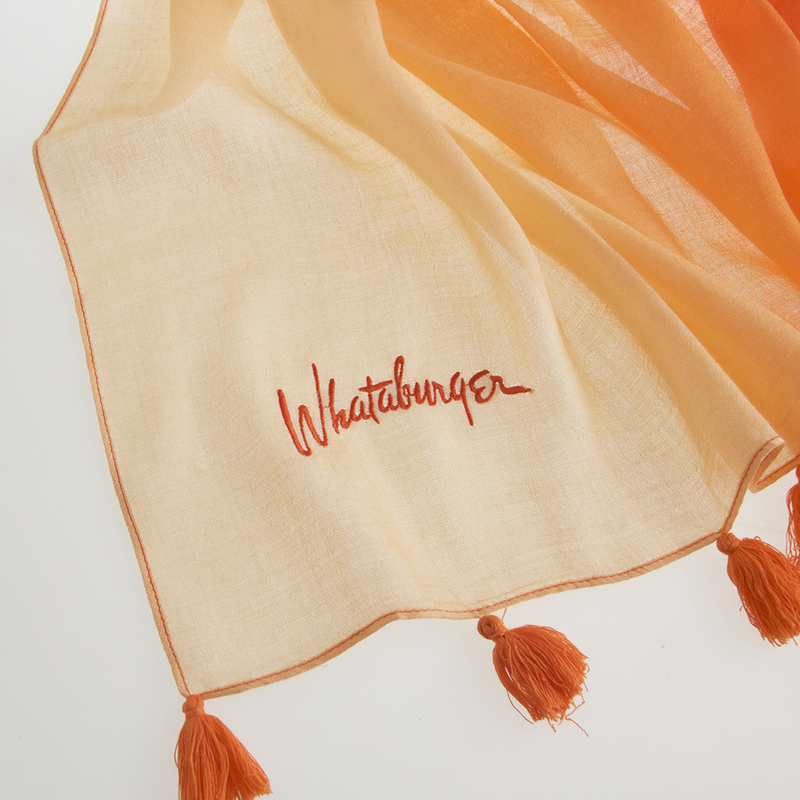 For another branding solution, we also provide customized woven logo labels and printed hang tags. 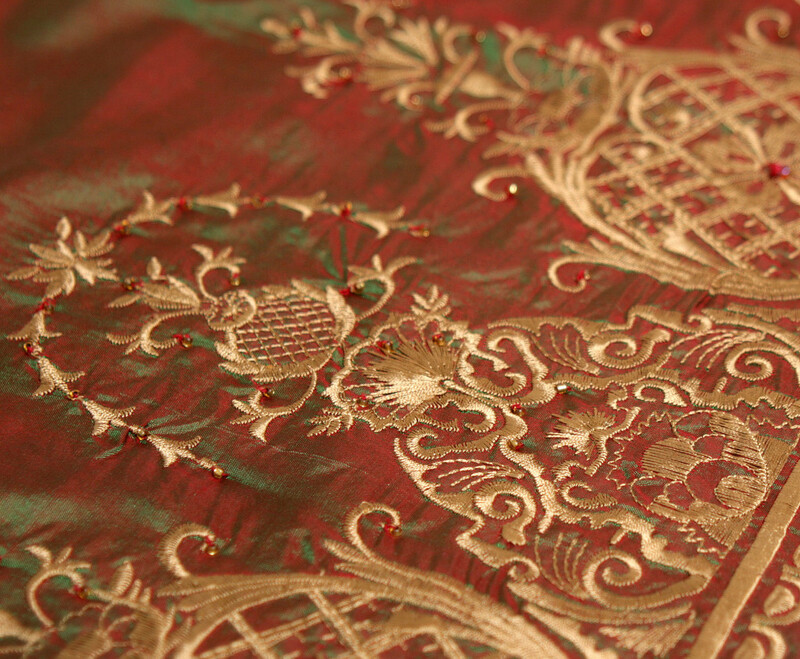 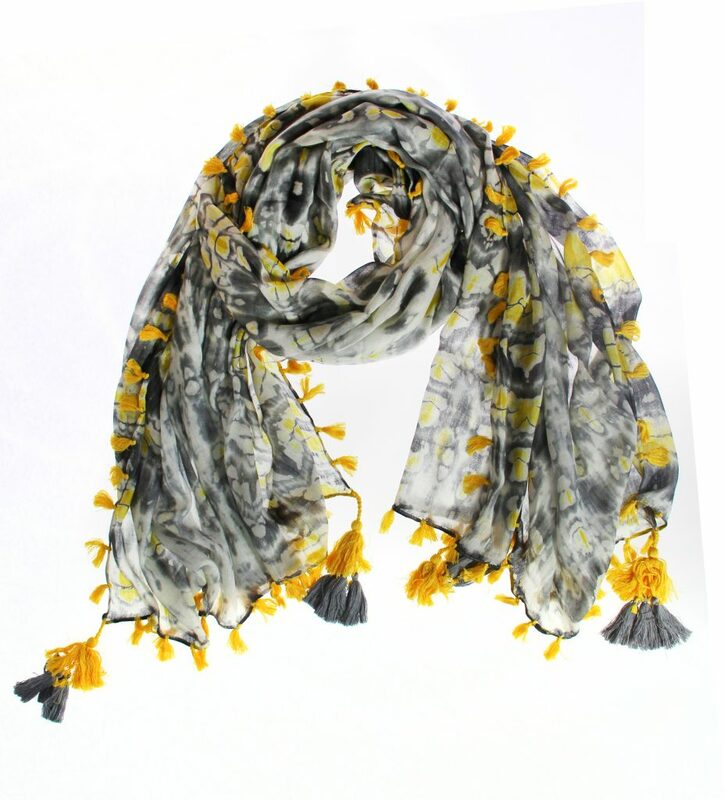 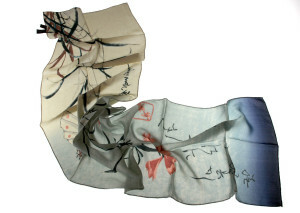 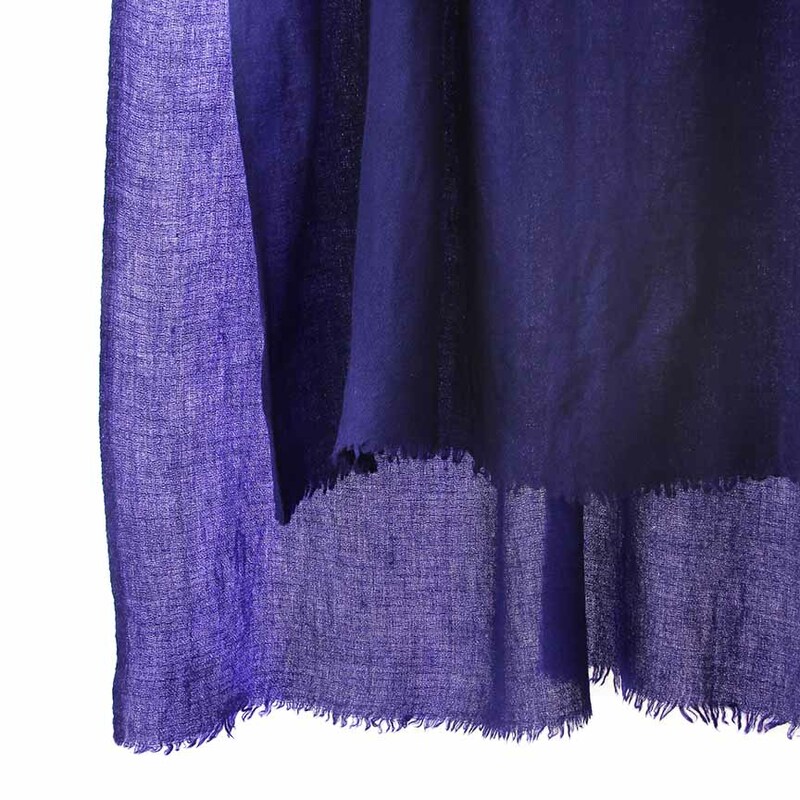 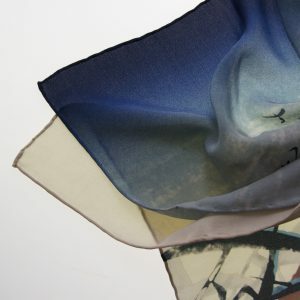 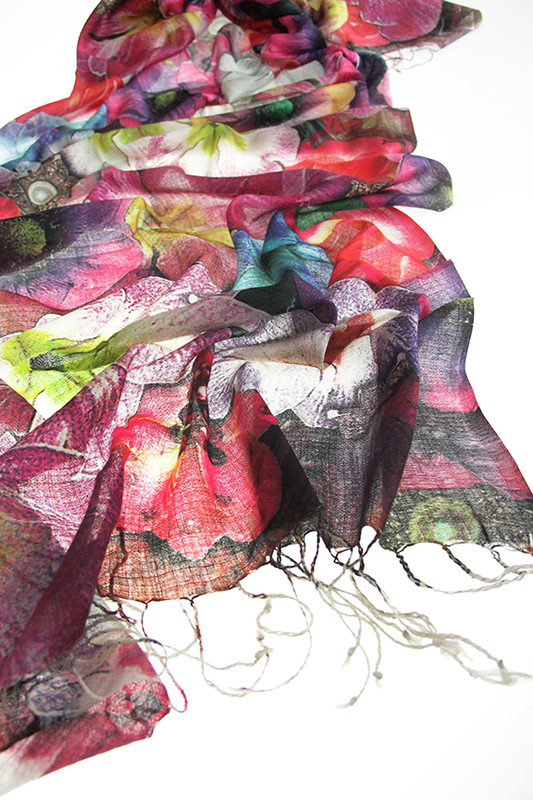 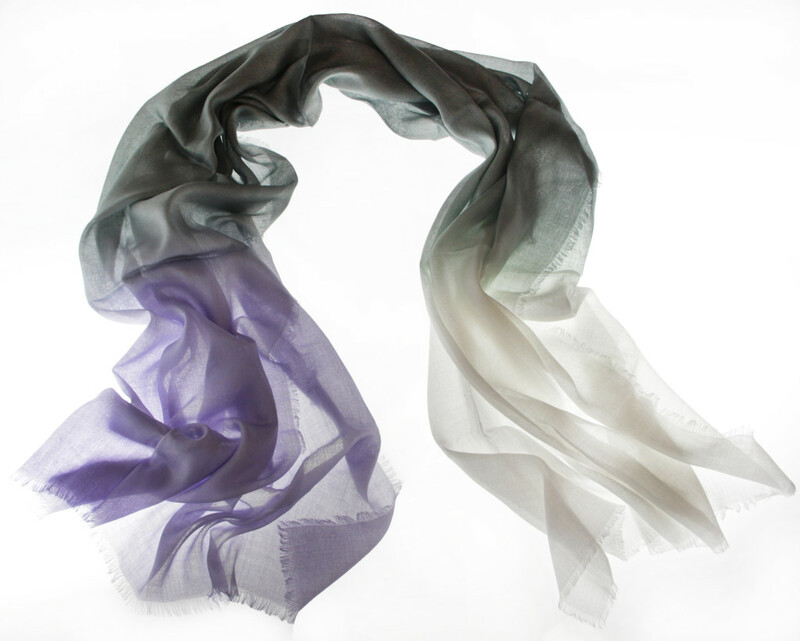 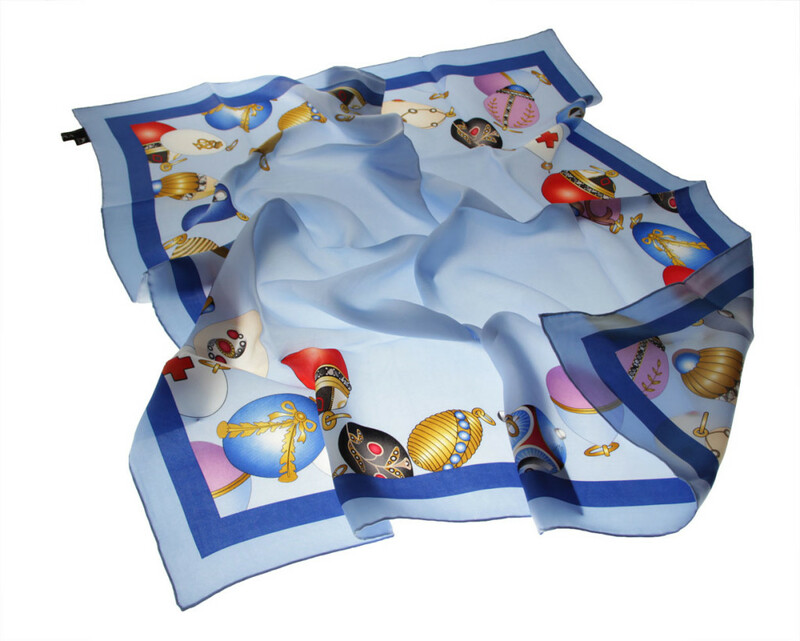 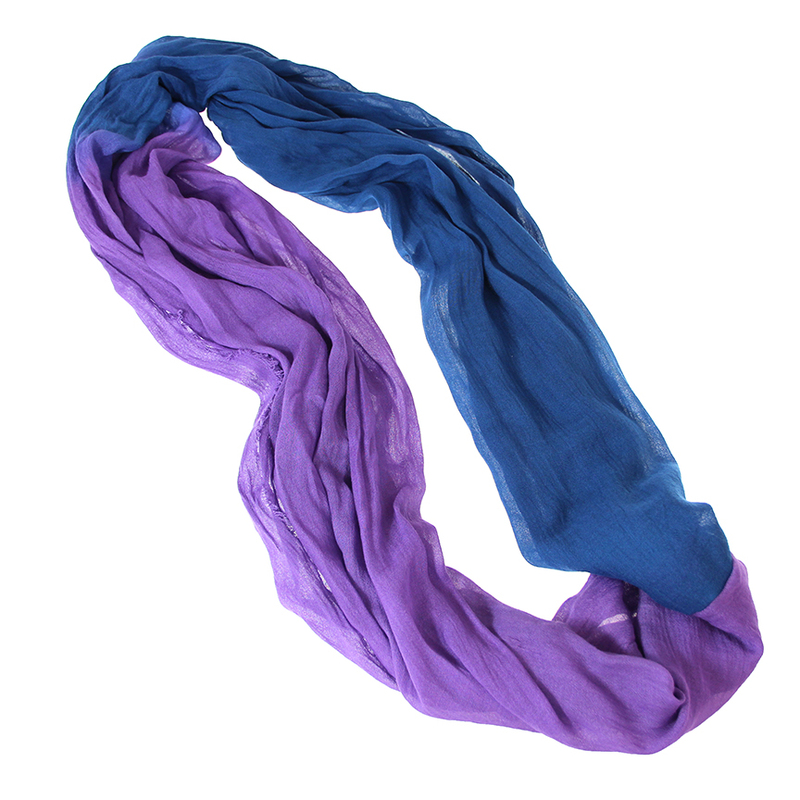 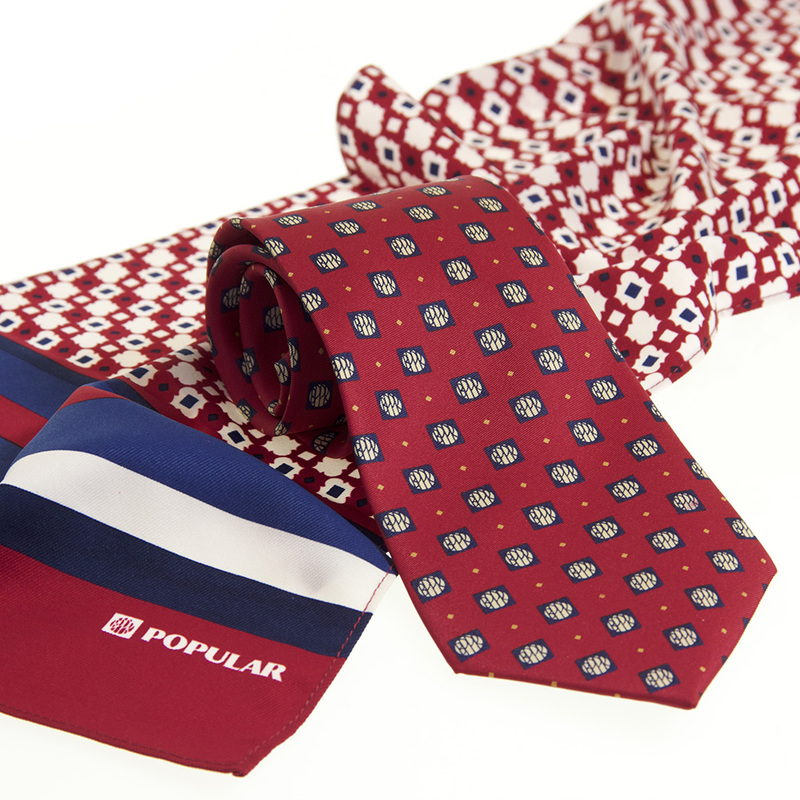 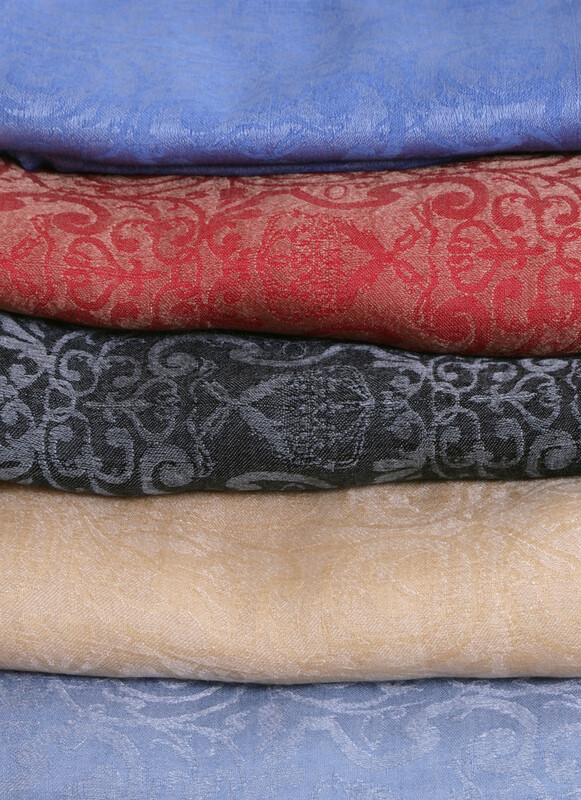 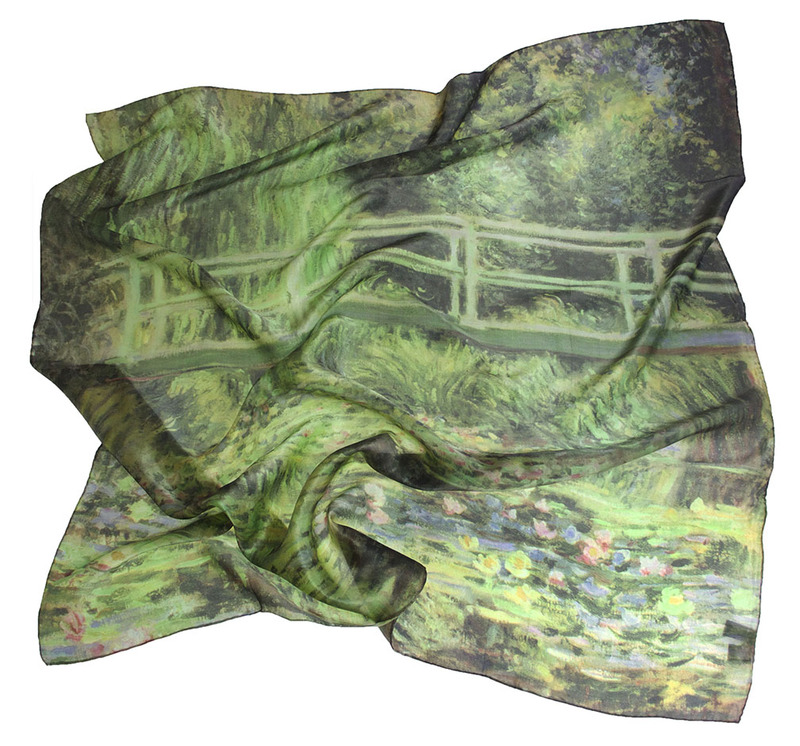 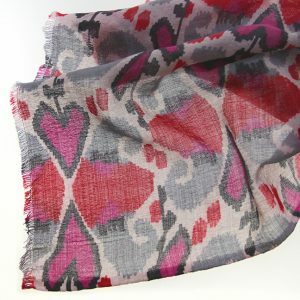 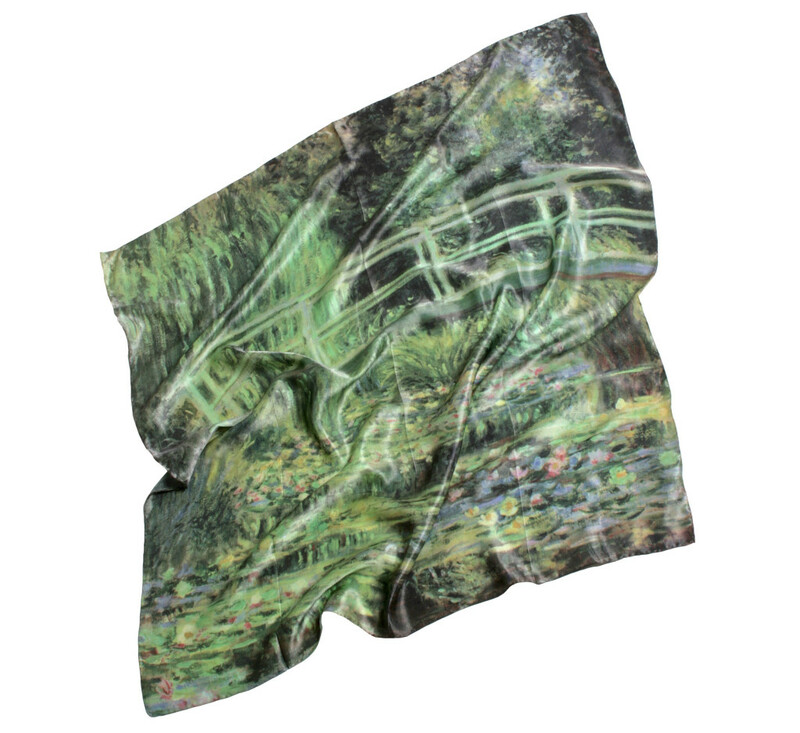 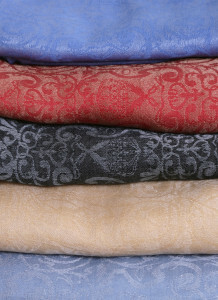 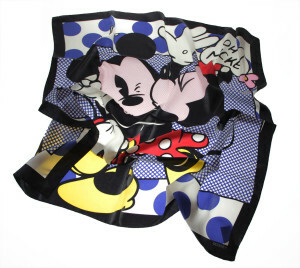 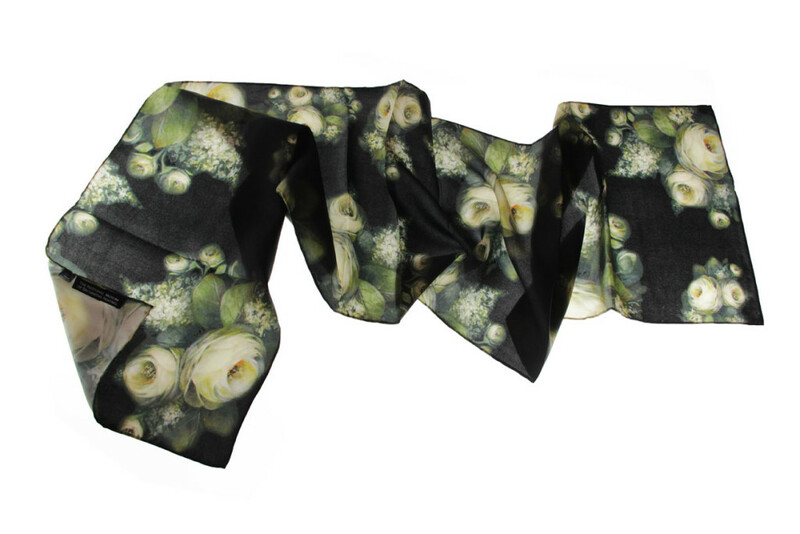 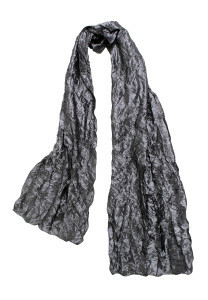 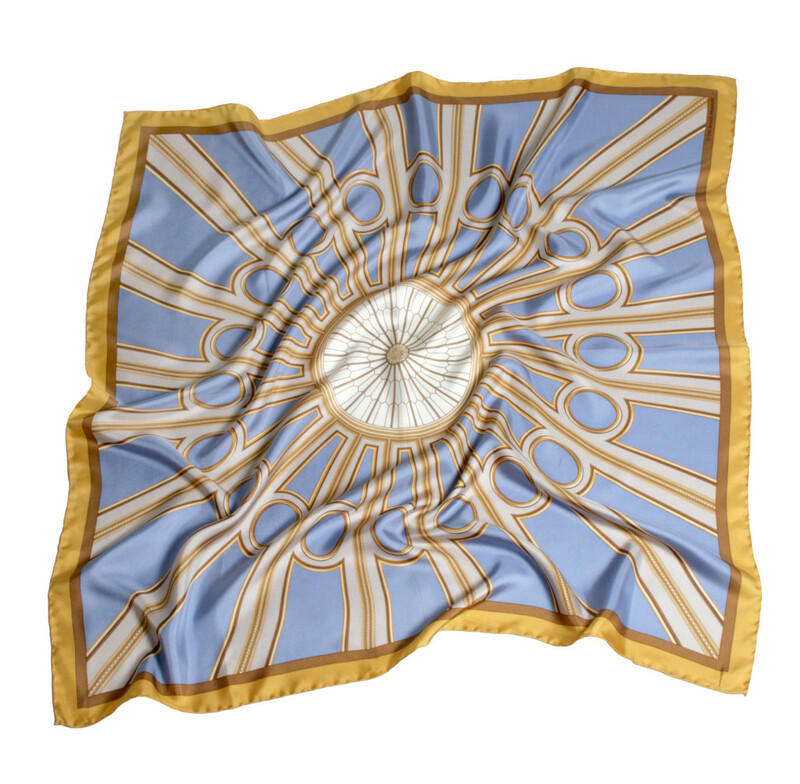 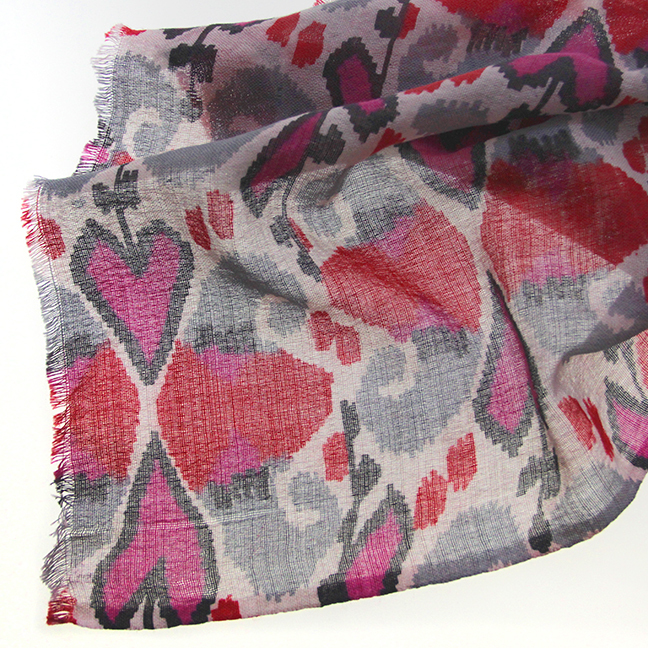 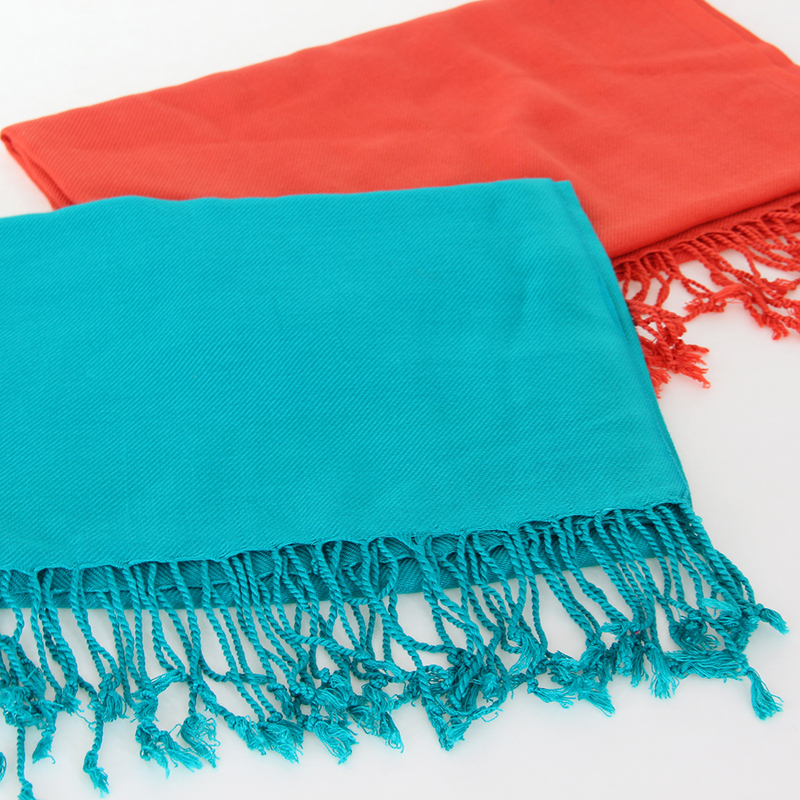 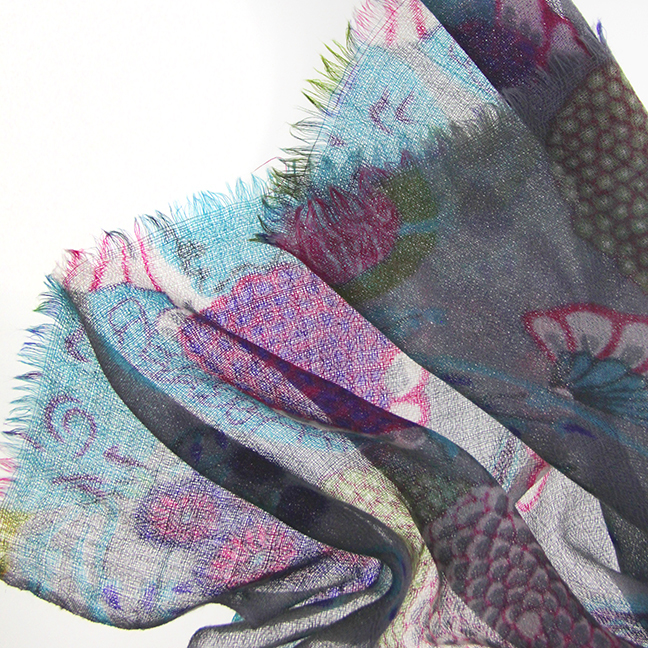 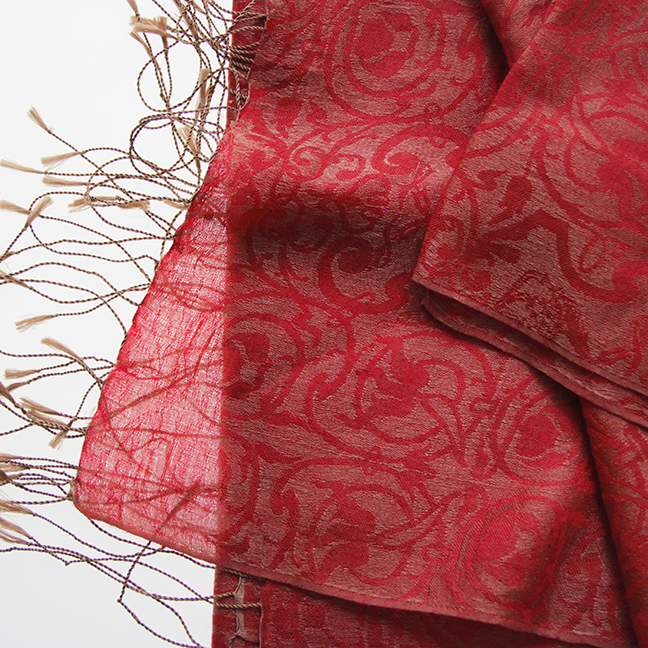 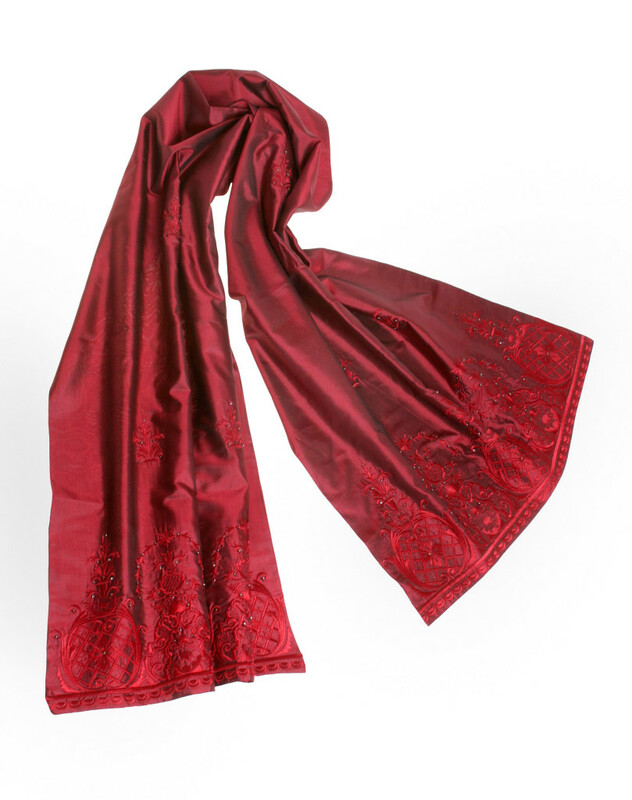 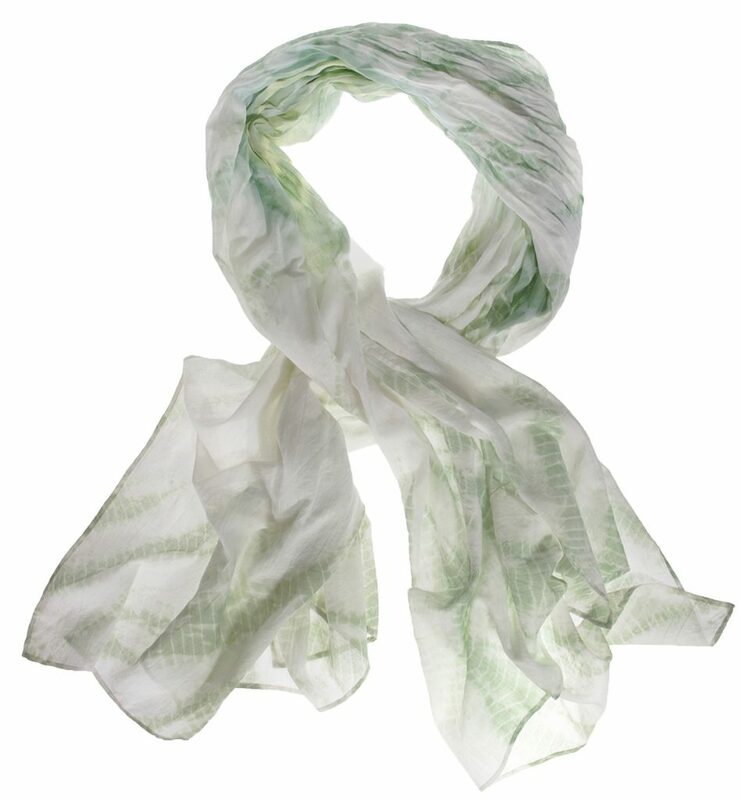 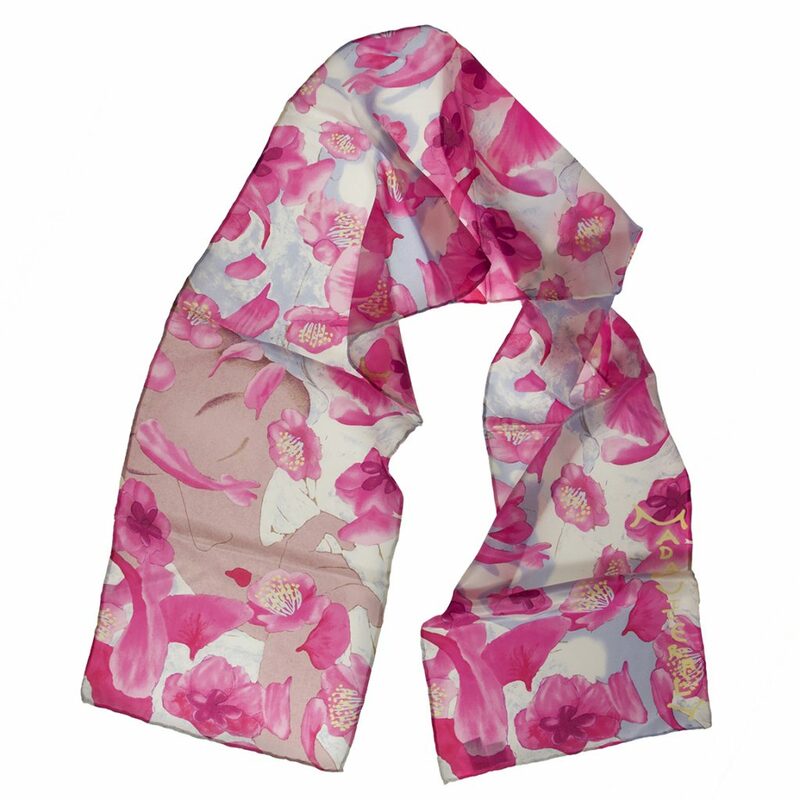 Gouda, Inc. designs and manufactures custom scarves in silk, rayon, cotton, and wool. 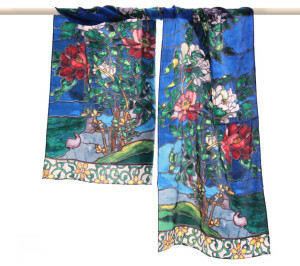 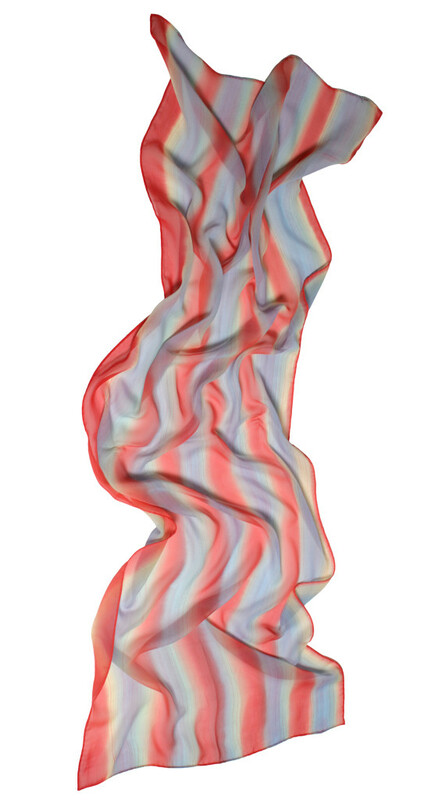 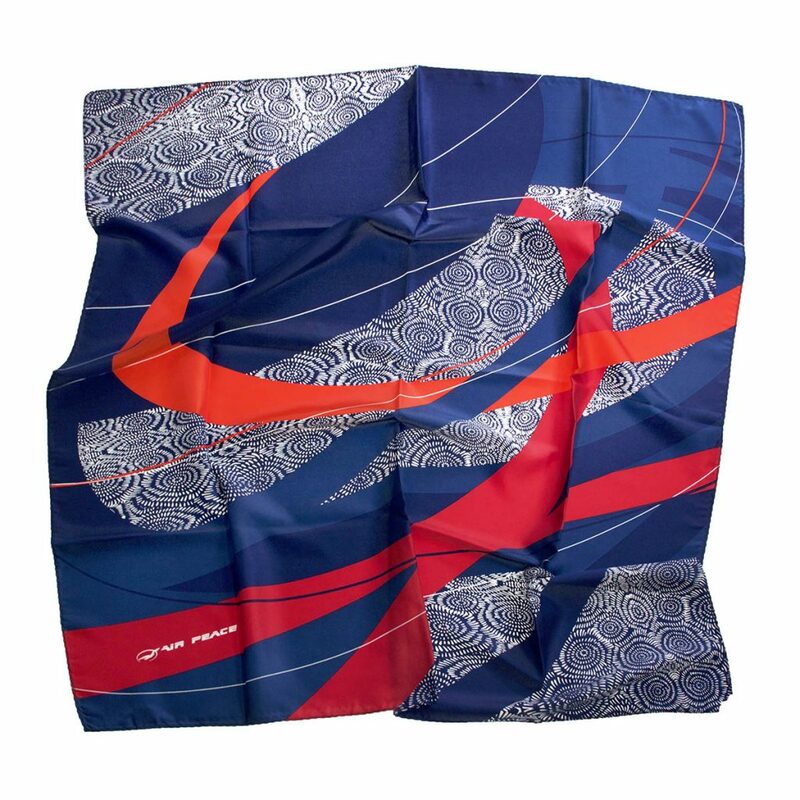 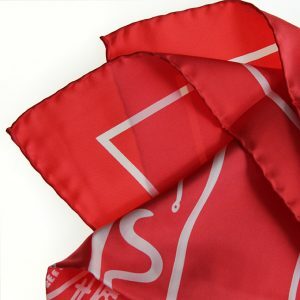 Artwork: We can work with Photoshop and Illustrator files to create your custom scarves or shawls. It is a good idea to review your artwork with us while you are finalizing your design to be sure it will print well on the final scarves. 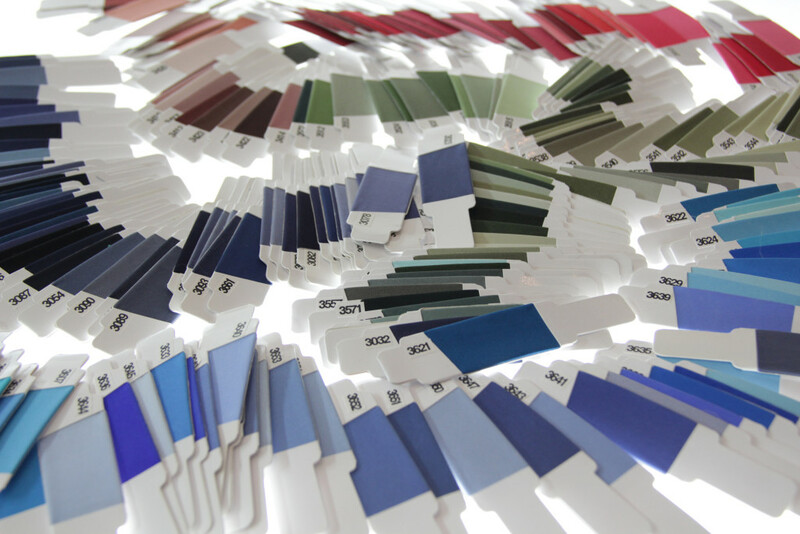 Color: We use Pantone® colors as color targets for our printing and we recommend a paper proof as a color match print so we have a guide to match color when printing your approval samples. 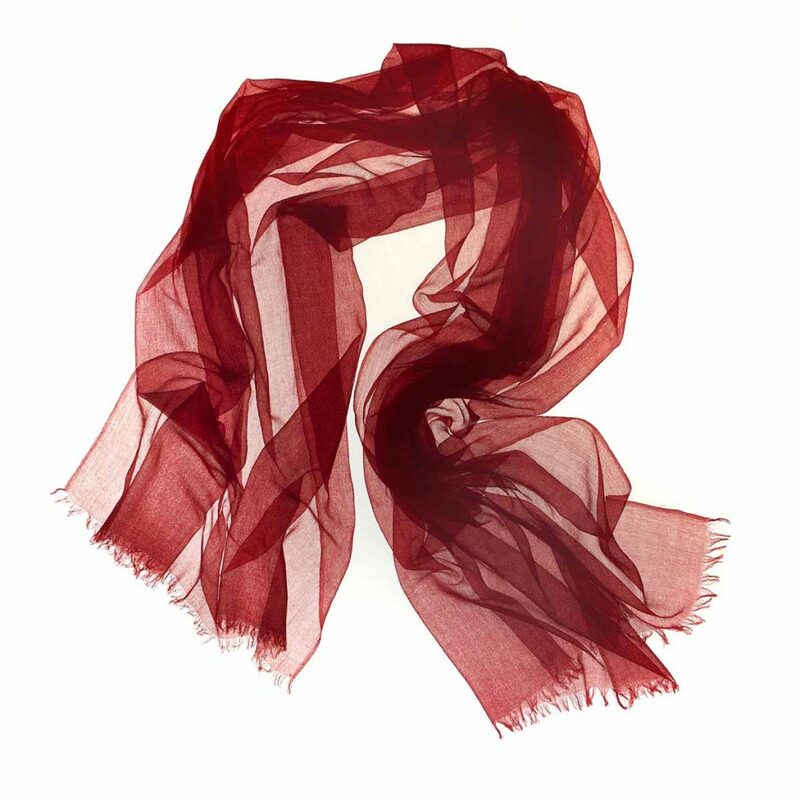 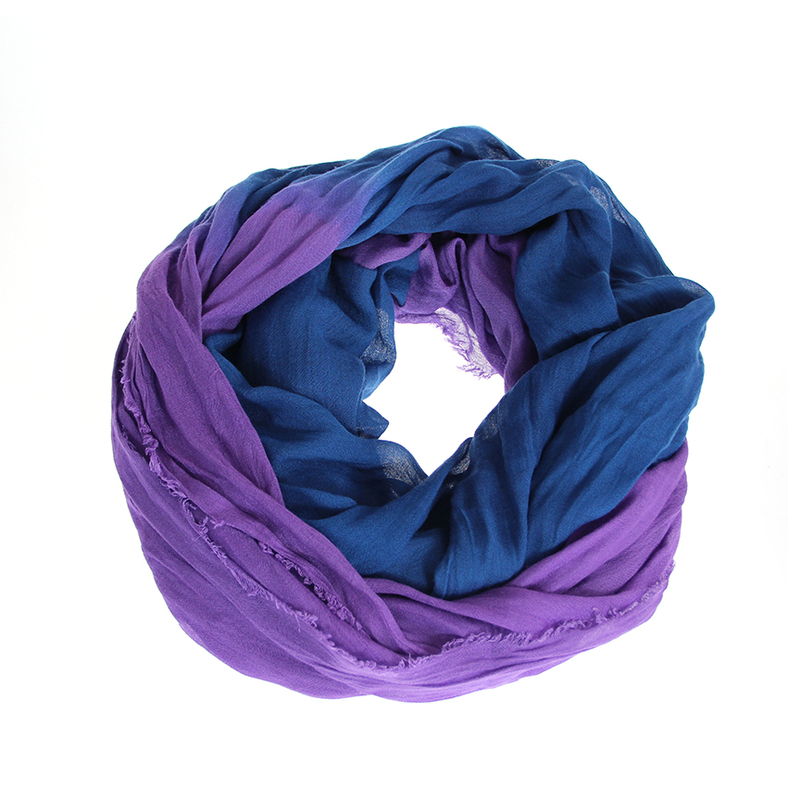 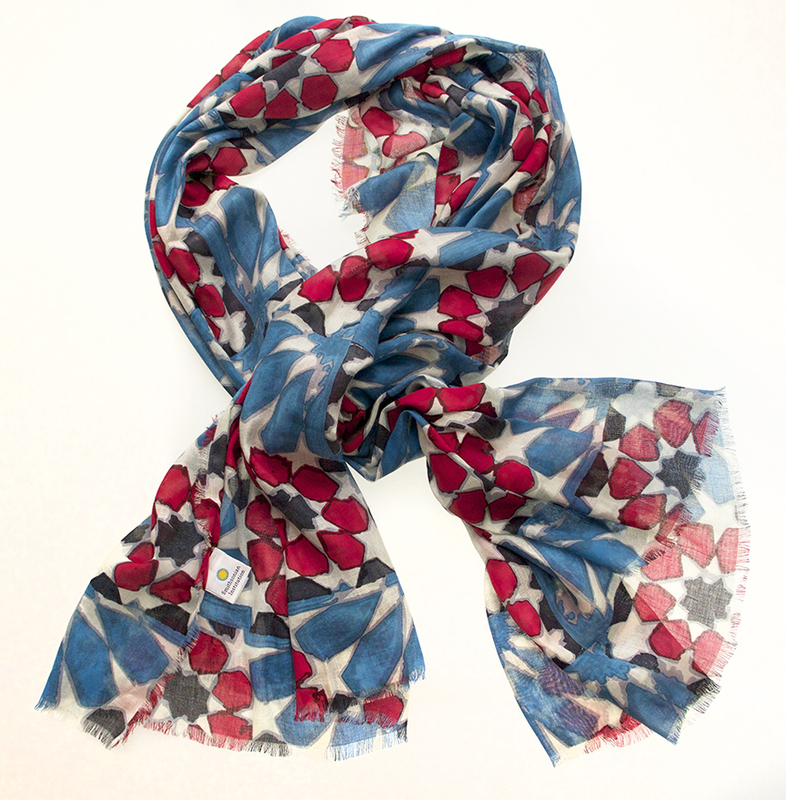 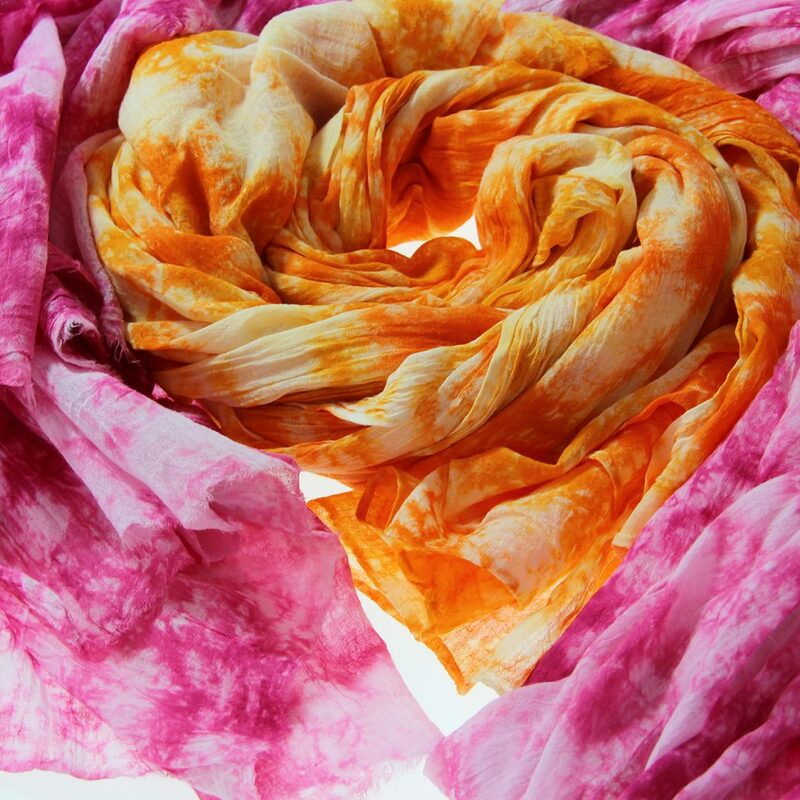 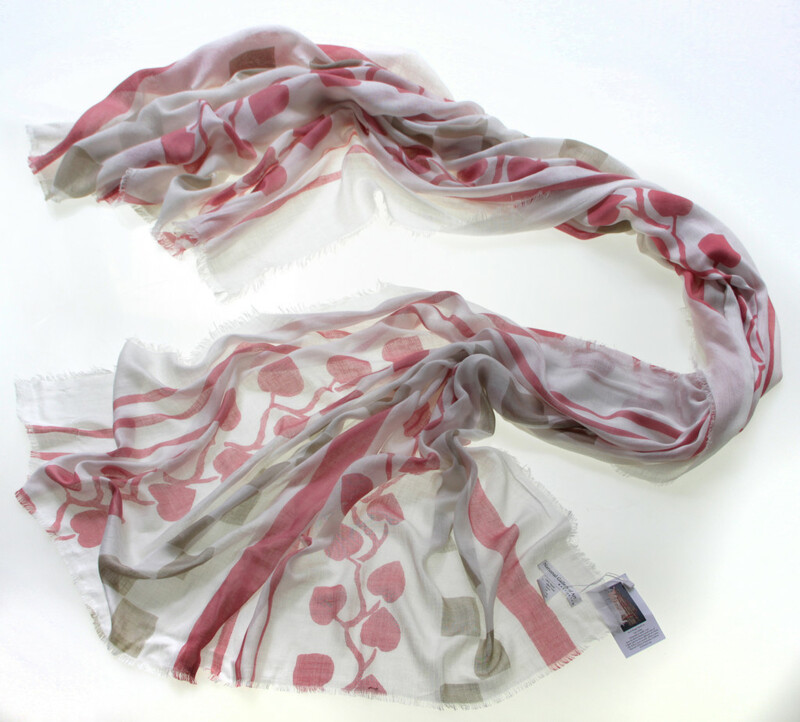 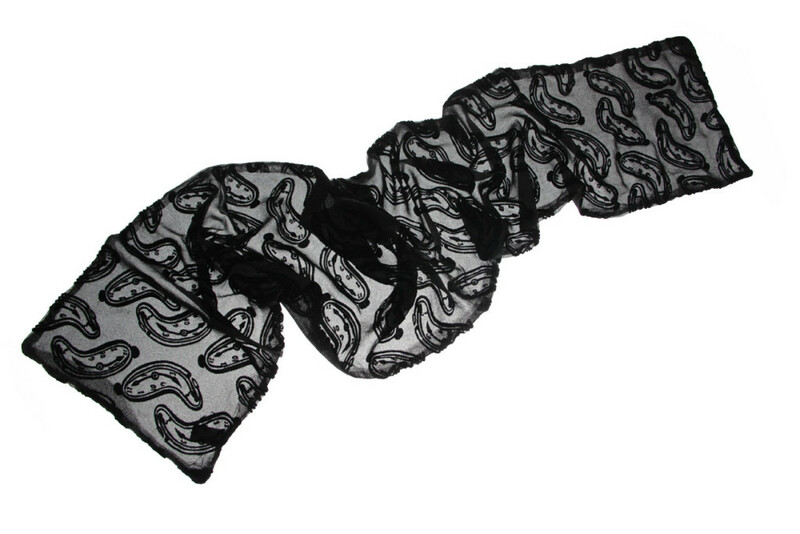 Costing: We will need to review your artwork in order to provide accurate costing for your scarves. 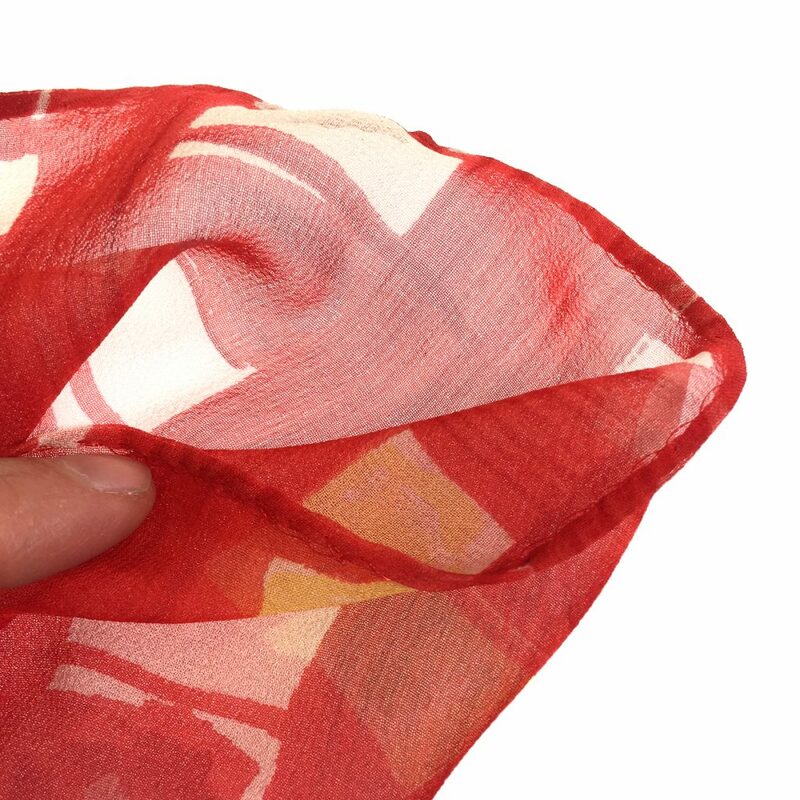 Minimums: Will vary based on the method of printing and the materials.